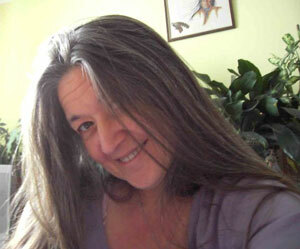 And so another day arrives clunking through the space-time continuum. And winter seems to have arrived with a bang. It is bitterly cold outside, and - as, there is only one large fishtank operable in the office, instead of three last year - it is colder than I would have liked in my sanctum sanctorum. Yesterday was a very productive one, and I am happy to say that the December newsletter has been finished and sent out, #4 of the Journal of Cryptozoology is finished, and the double #57/8 of Animals & Men is within spitting distance of being finished. Also, the ARW (Anderson, Rabin and Wakeman, as any fule kno) concert from Friday in San Francisco, which was cancelled due to Trevor Rabin having contracted a nasty virus, has been rescheduled for the 4th December. Professor Downes’ Academy for Young Ladies is closed today due to an absence of pupils, and therefore I shall have another day of clearing up the log jam in the office. I am happy to say that - largely due to Chloe’s hard work - said log jam is diminishing at what seems like a rate of knots. Huzzah! For those of you not in the know, at the beginning of each month we send out a newsletter to all members of the CFZ. 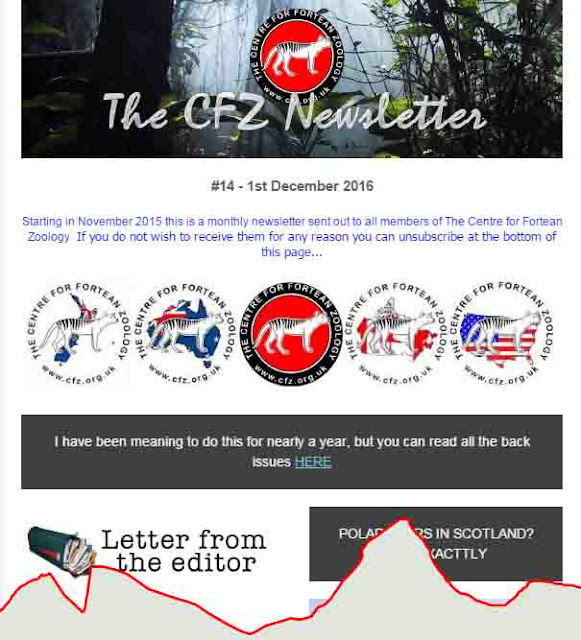 The most recent (which went out this afternoon) included articles on strange carcasses in Scotland, Canadian Mystery Animals, the return of OTT, Expedition Profiles for 2017, Notes and Queries etc. I have been in consultation with The Dear Leader Kim Jong Jon Downes I and it has been decided that I`ll try and do a Muirhead`s Mysteries blog once a week like I did in its glory days. 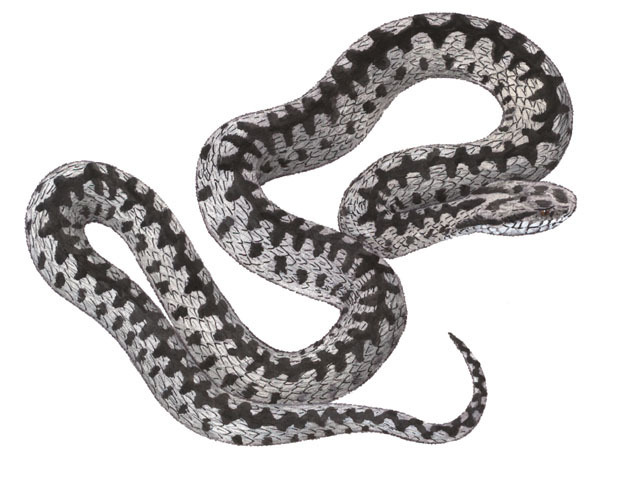 So here is a blog about an incident involving an adder in west Cornwall, in around the 1920s or `30s.At a moor near Trembothick to be precise. I found this out in a book by the poet (now deceased) and author Mary Hocking, in `Safari West` (1996) page 17. The moors do,unfortunately, accommodate adders. It was said Trembothick moor was so infested with adders that no cattle could be turned onto it in the Summer .One day a man, who was cutting the peat turf on the moor, went to his pot of milk he had placed in the shade for his refreshment. To his surprise an adder had won him to it(sic). He placed a large turf upon the receptacle which stopped the adder getting away. The adder then gave out a most peculiar noise, which attracted more adders around the pot. These in their turn seemed to call others until, from all parts of the moor, they had slithered in a straight course and enclasped, one and all, into a solid heap around the captive and pot. It did not take long either for the man to call the other men on the moor to depart until eventide,or to decide a plan of action ..They decided to place furze around the adder pile which was said by them to be the size of a large haycock ( a haycock is about 3ft tall) .They had been cutting peat for the winter`s fuel so they also put this on top of the furze and set it all alight. The noise made by these creatures was said to be horrendous and frightening. Similar stories to this have been told of other moors in the area. Nothin doin nada never how you like me now? Bigfoot Evidence. World's Only 24/7 ... Still Images Of Bigfoot Caught On Camera ... Hard to see what he claims is a Bigfoot, due to his AWFUL camera.